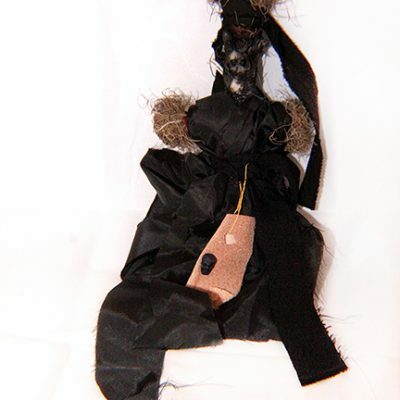 Handmade Voodoo dolls made from Spanish moss and natural elements. 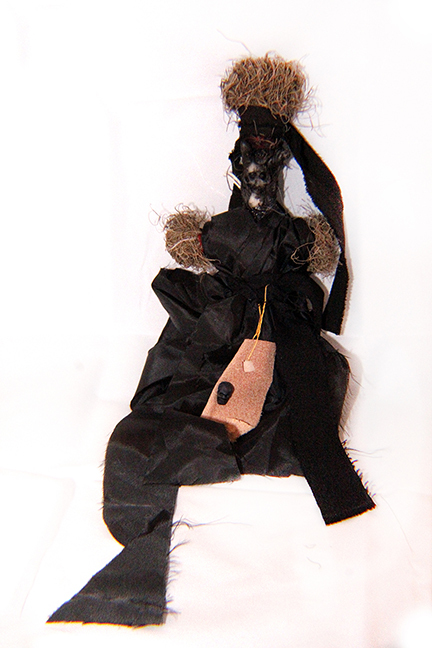 It's a popular misconception that all voodoo dolls are used to affect other people negatively, yet all of ours are for positive effects. While personal symbolism and ritual are always important, traditionally these dolls are to be hung up in doorways, hallways, or anywhere in your house where you will see it often. The more focus and energy you put into the doll, the more your intentions will manifest in your life. * Every one of these dolls is individual and unique. It should be noted that these images are only demonstrations of the style in which they are created. Your order will not be exactly the same as these displays.